233 in stock Need More ? From best-selling author Holly Webb comes a heart-warming winter tale just in time for Christmas. 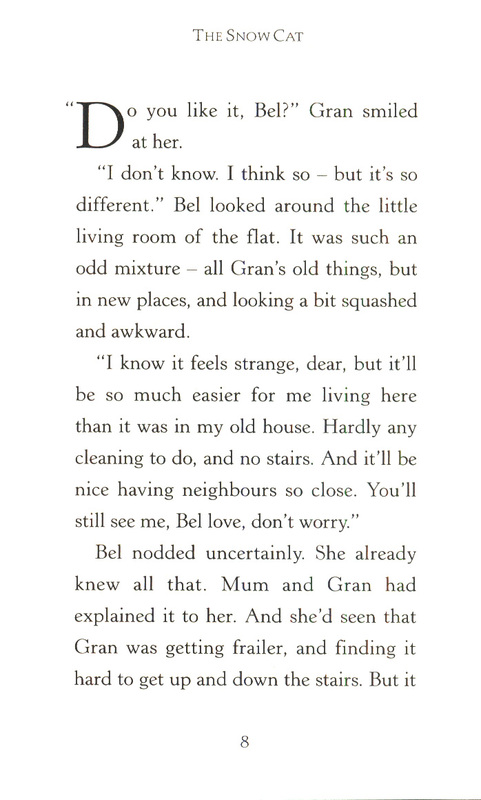 Bel feels apprehensive about spending the lead-up to Christmas with her grandma at Lamont House, a sheltered housing complex converted from a grand Victorian home. The mansion is beautiful, but eerie, too with its moving shadows and odd noises. 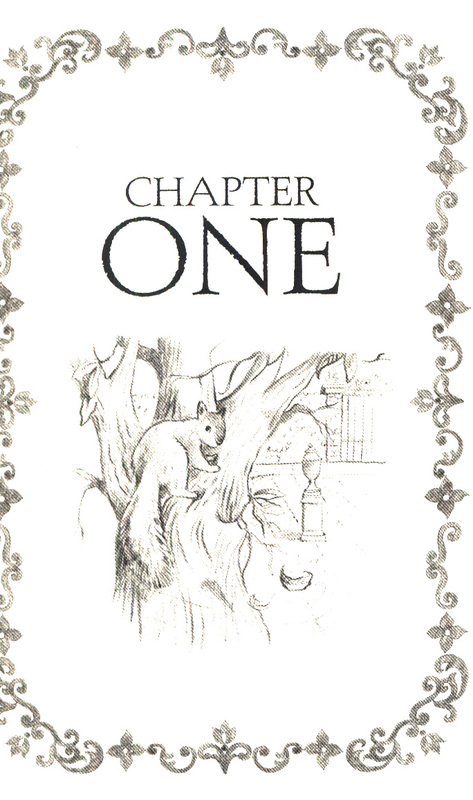 One night, Bel is sure she sees a cat wandering across the grounds, even though there are no pets allowed. 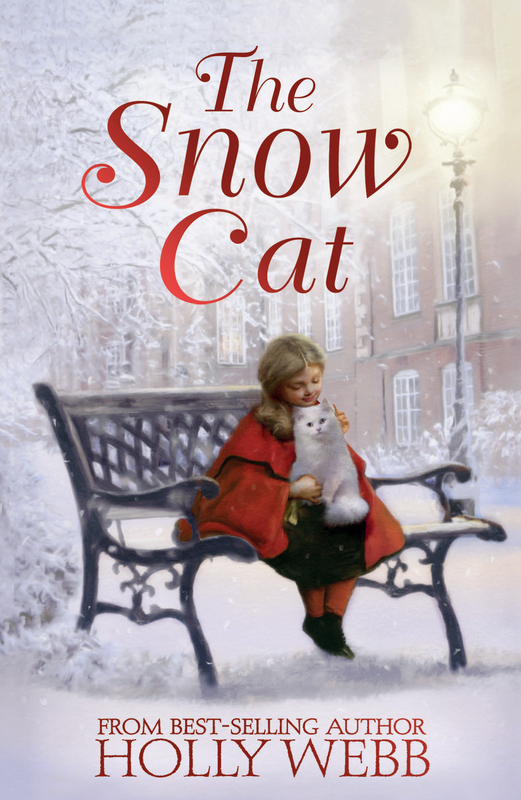 She follows its footprints through the snow and is transported into the past. 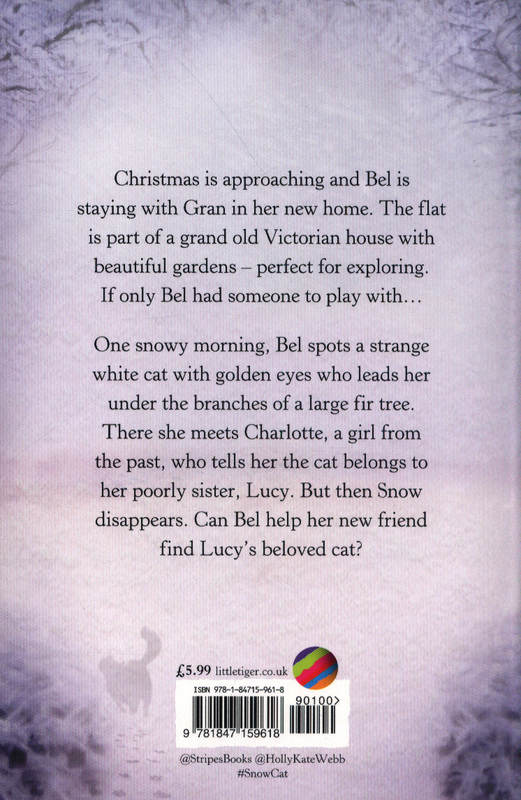 Here, she discovers Charlotte, a Victorian girl her own age. 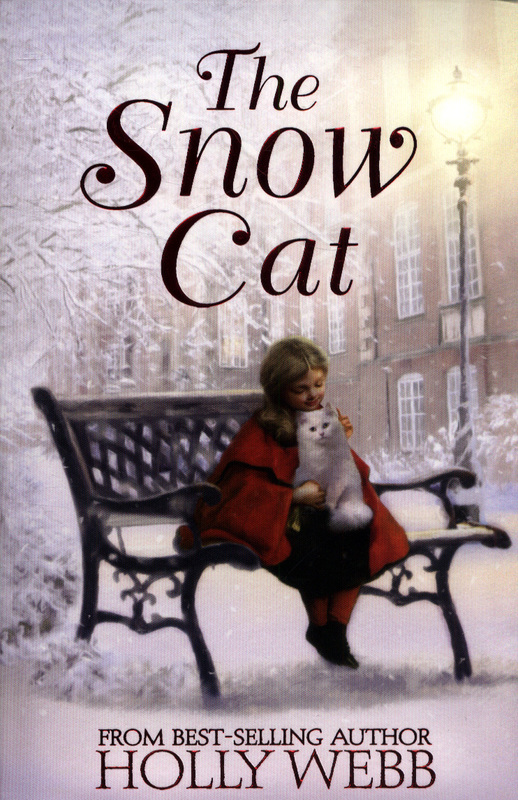 Charlotte's little sister, Sara, is very ill. Charlotte has been searching for Sara's cat, Snow. She hopes the reunion with her pet might make Sara better.